achieve your college and financial aid goals. Our experience in the admissions and financial aid fields has convinced us that the most successful college applicants are those who start early and those who take an active role in the application, selection, and financial aid process. They are the ones who choose with thought, apply only to colleges they feel are right for them, ones to which they believe they have a reasonable chance of acceptance, and do all that is required of them for each college. Your success as a candidate at the college you choose will depend on knowing what is expected of you and being able to respond effectively to those expectations. What does The College Resource Center do? 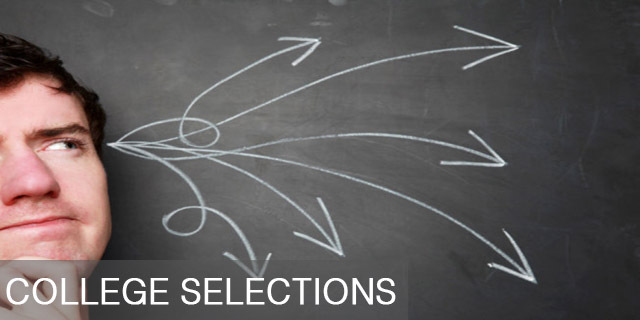 Explore over 600 characteristics to get a list of possible college choices. Find out how strong of an admissions candidate you are and where your strengths lie. Become the candidate the admissions committee is looking for. 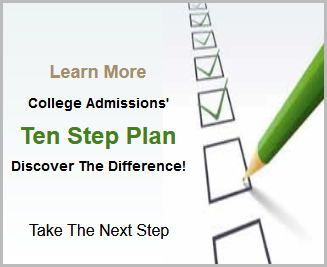 Begin researching your target schools to decide where to apply. Learn 10 simple steps for completing your applications and making them stand out. Write an outstanding essay that will awaken the reader’s interest. Find out how to plan a good visit and interview that will make a favorable impression. Learn how to distinguish yourself from other applicants and express your individuality. Save money on your college costs, reduce your paperwork hassle, and get the financial aid you need. Learn how to survive your first year in college and take care of last minute details.